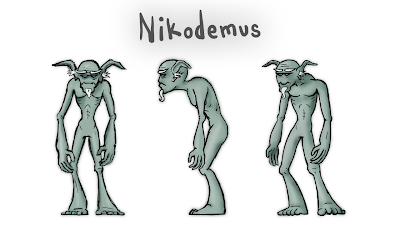 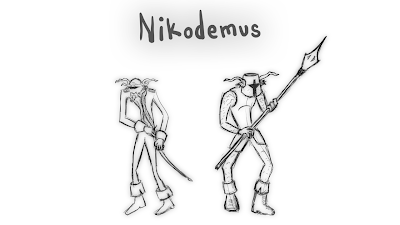 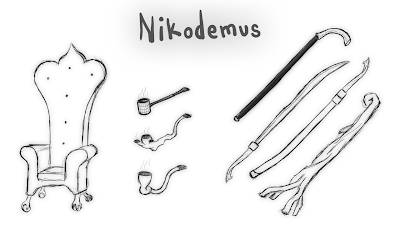 Nikodemus is an ancient goblinoid who was once a considered a great warrior among his people. 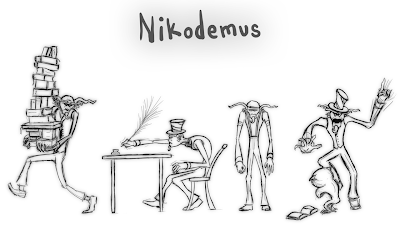 However, he left those days behind him long ago and now works at his local library. 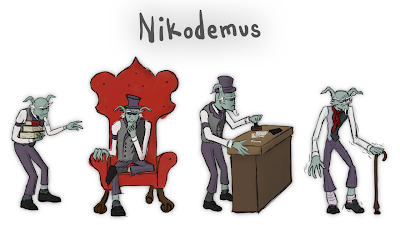 Grizzled, irascible, and rather hairy, Nikodemus is the terror of all who do not return their books before the due-date. 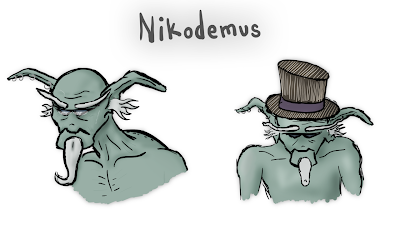 Preferring solitude, this crotchety old goblinoid spends most of his free time pouring through dusty tomes into all hours of the night.